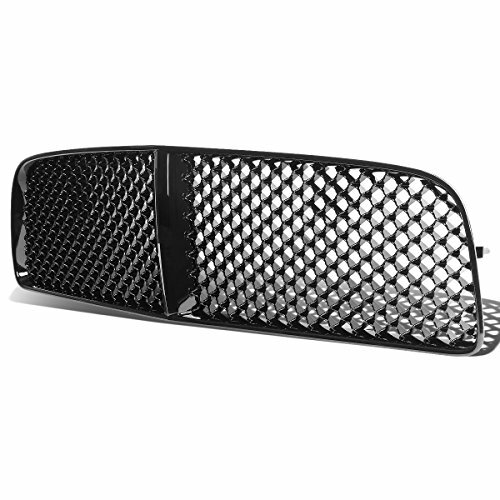 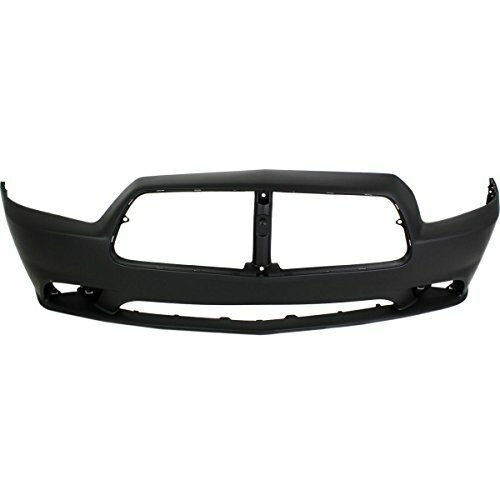 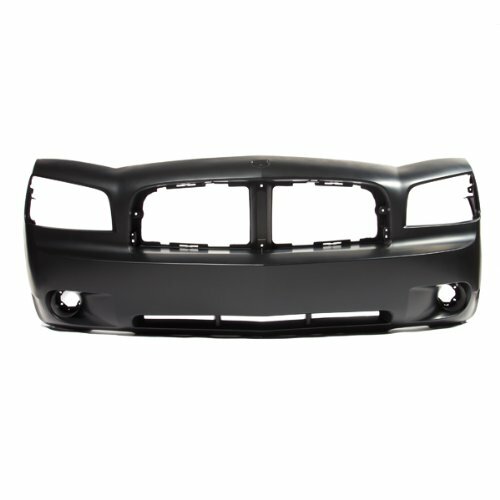 This is BRAND NEW - Primered, Front Bumper Cover Fascia for 2011-2014 Dodge Charger W/ Adaptive Cruise! 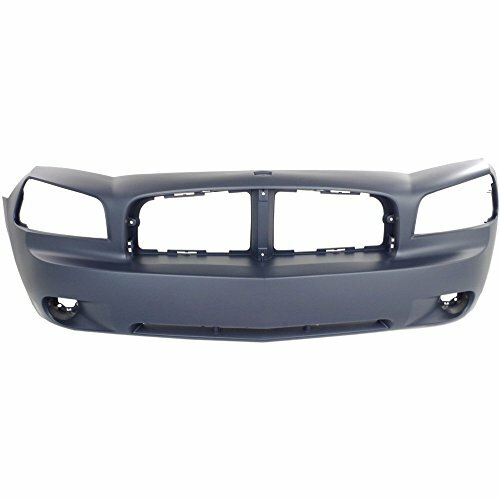 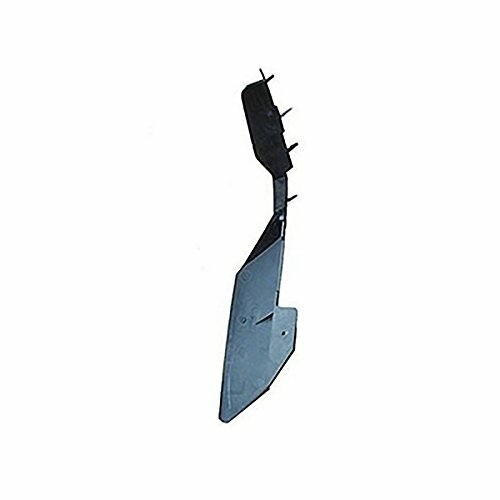 Charger 06-10 Front Bumper Cover, Primed, w/o Performance Pkg. 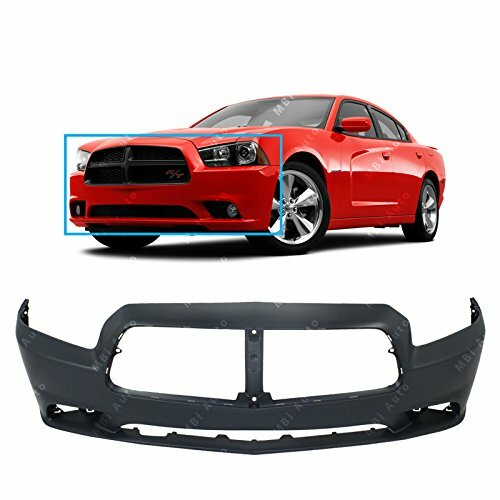 This is a BRAND NEW - Painted To Match, Front Bumper Cover Fascia for 2011-2014 Dodge Charger!